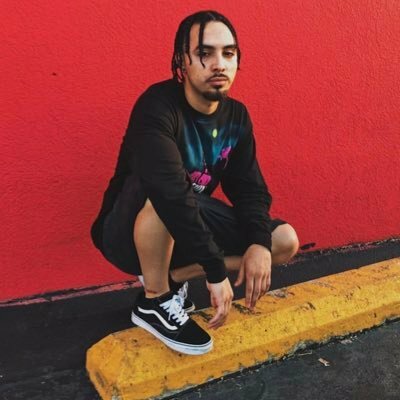 Jo$e Santos recently dropped his awaited visual for his hot single “BLAST OFF”. This visual is directed by the talented unique mind of Pat Banahan and is a must watch. The video gives you a more colorful insight to the trunk slapper that grabbed our ears a couple months ago and also depicts one of the best directors out of the Chicago area in Pat Banahan. So make sure to watch this dope visual.